Sell My Car For Cash NJ is one of the top junk car removal services in New Jersey. For years, people put off dealing with removing that old junk car. Thinking about the cost and hassle of the whole ordeal is enough for you to push the task in the back of your mind. Sell My Car For Cash NJ has created the solution to the problem of getting rid of your junk car, truck, or SUV. Our well trained staff specializes in making junking your car a quick and efficient process. Sell My Car For Cash NJ takes vehicles in all conditions and pays top dollar for your car. 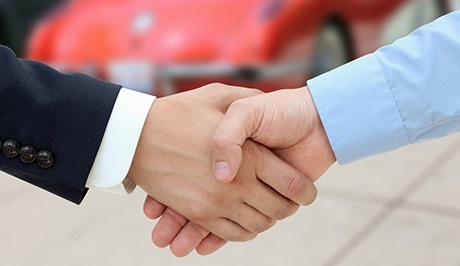 We can assure you that when you decide to work with Sell My Car For Cash NJ you and your car will be in good hands. We'll tow your car away for free! 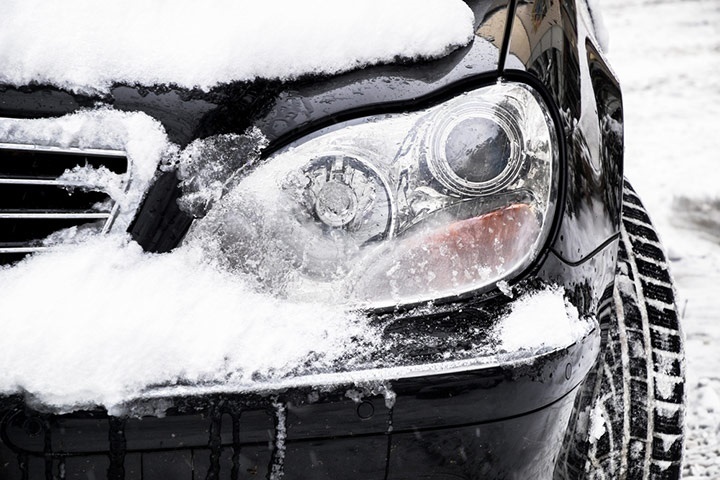 We take all vehicles of any make or model no matter the condition! Junk Your Car for Cash in New Jersey! Wrecked? Damaged? Needs work? Regardless of your cars condition, Sell My Car For Cash NJ pays money for unwanted cars. Even if your car doesn't run, Sell My Car For Cash NJ will come pick it up at no extra charge from any New Jersey location. We are one of the top car buyers in the area and can get you fast cash for scrap cars, old cars, or slightly used cars. We pay top dollar for cars newer than 2000. 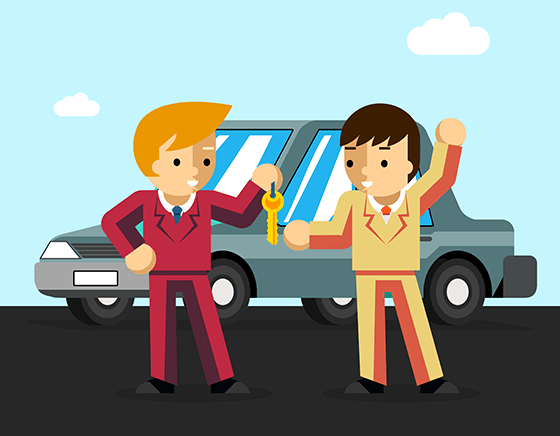 Why Use Max Cash for Cars New Jersey?